More interior space and larger boot. Same engine line-up as standard hatch. Just as good to drive as three-door. More family friendly. Still not the last word in practicality. Optional extras quickly add up. MINI’s range might cover more niches than ever, but since the marque’s rebirth in 2001 there’s been one glaring omission – a five-door hatch. 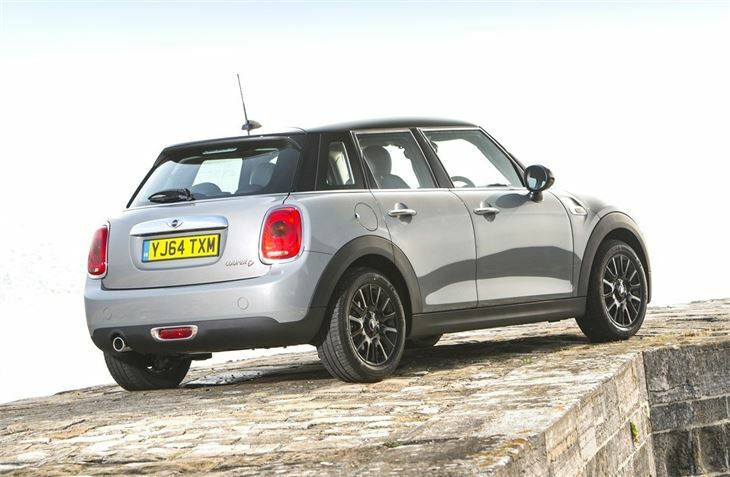 The Countryman was part of the answer but didn't have the character of the standard MINI. 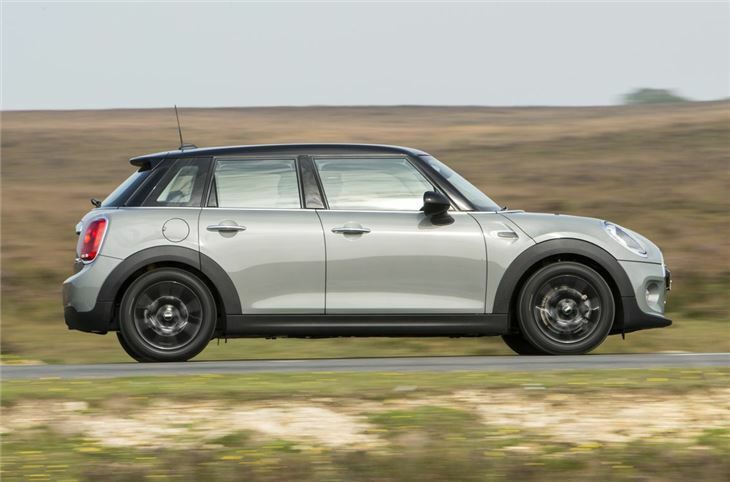 So now that's being addressed with the five-door MINI - a longer, taller and more family-friendly version of the hatchback. 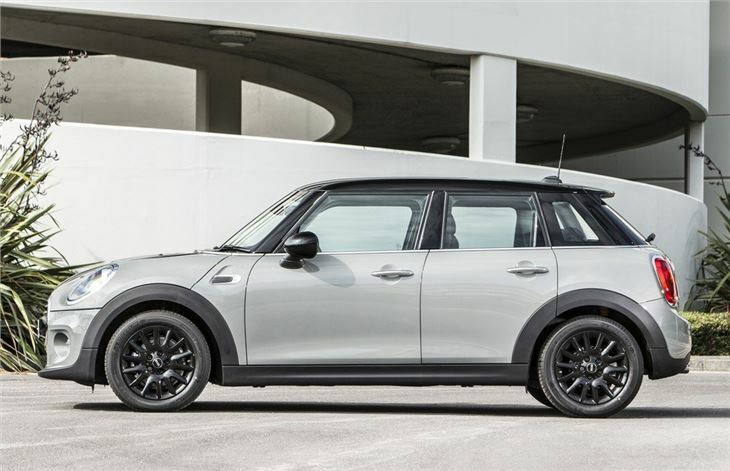 Proportionally the MINI five-door looks just like the three-door. From the front and rear you probably won’t even notice the difference, but in profile you can see what MINI has done to improve space. It has enough cabin room for family use and it has a more sizeable boot, with practical touches like an adjustable boot floor. Aside from that the MINI five-door is very much like its three-door sibling. That means excellent build quality, plenty of customisation options, up-to-date technology and great handling. 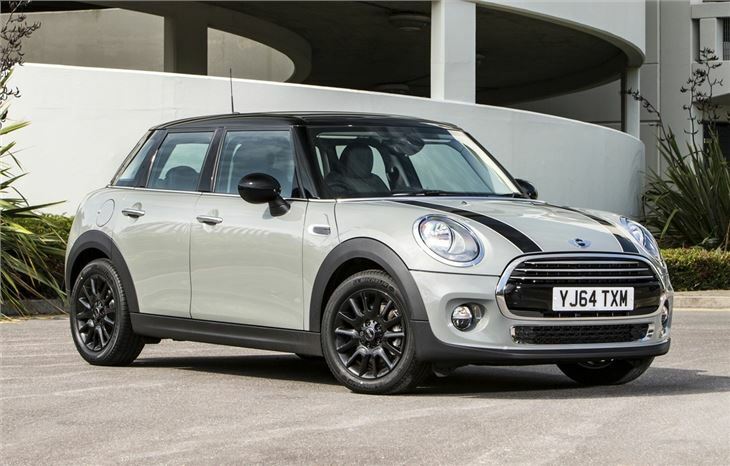 The fun, sporty characteristics of the three-door MINI are retained so you get nimble and grippy handling, nicely weighted steering plus a snappy gear change. The engine line-up is broad, with something to suit most buyers. The range kicks off with the 102PS 1.2-litre One, while the most frugal engine is the 95PS 1.5-litre diesel in the One D. Cooper and Cooper D models blend performance and running costs, while Cooper S and Cooper SD models are performance focused. There is a broad range of extras and packs, adding gadgets like a head-up display, leather upholstery, navigation and stylish extras like alternative alloy wheel designs and bonnet stripes. There are also a few gimmicks, like colour-changing interior lights as part of the Chili pack. 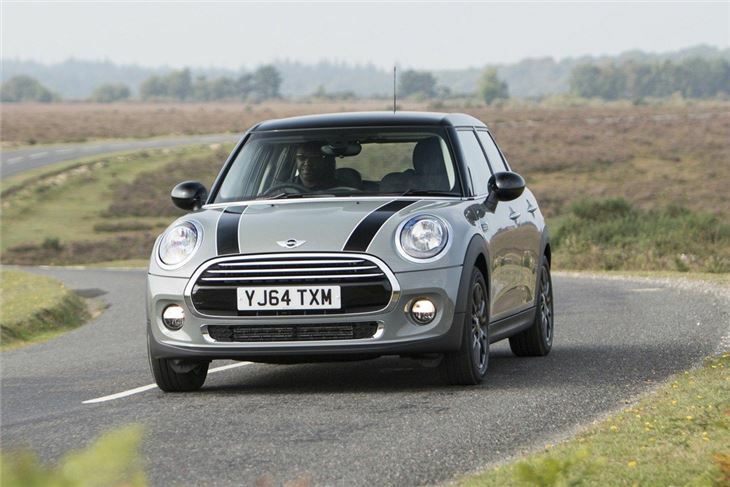 These all add to the appeal of the MINI, but can quickly inflate its price. 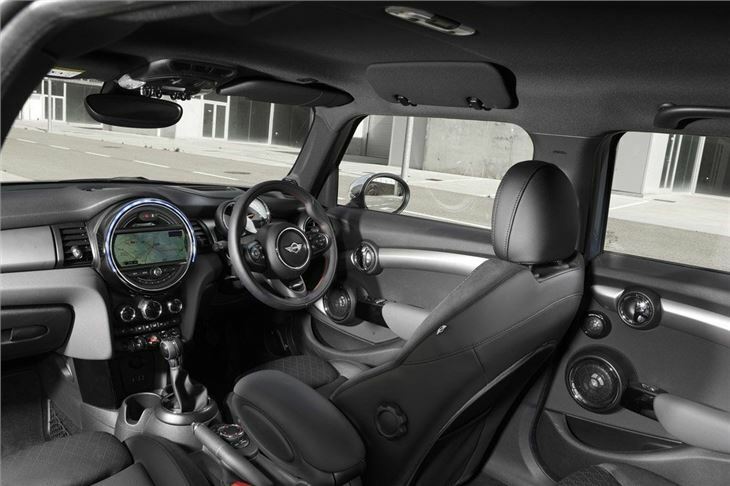 The MINI five-door is exactly the car you’d expect it to be. 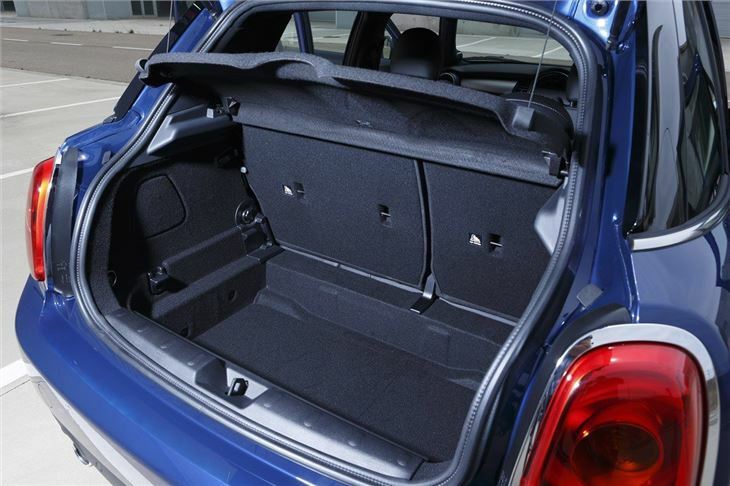 It offers the same stylish looks and premium quality interior as the three-door, but with the added practicality of an extra pair of rear doors and a larger boot. The step up from a three door is a very reasonable £600 – so if you’ve always wanted a MINI but needed more room it makes perfect sense.